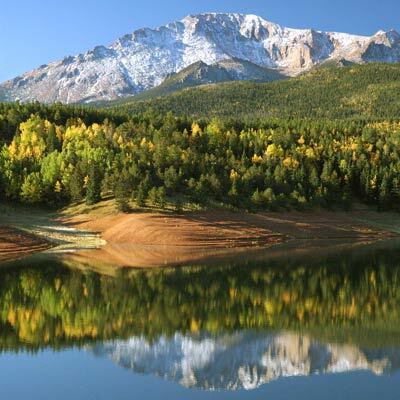 You really need to see it for yourself, but this collection of Pikes Peak imagery will hopefully give you a taste of what awaits you on America’s Mountain. Lights, Camera, Action on Pikes Peak. Review this section to see the historical changes to Pikes Peak, the Signal Station, the Summit House, the Highway, and the Cog Railway.